The Kouhu Fish Products Convenience Store of Yunlin County works with aquaculture operators to process the improved top tilapia. The products are certificated by national delicate fish product association “Hai Yen” and the international fish product HACCP, which successfully promote the Taiwanese tilapia to the world. Except for exportation, these delicious products can also be tasted in the high-end or hot-pot restaurants in Taiwan. In recent years, the shop has combined bio-development and successfully produced the beverage and care products of collagen extracted from the fish scale and body. These products are so popular that they extend another market besides the traditional process industry. The General Manager Yi-Feng Wang was also honored with 2009 Top 10 Outstanding Farmer Award with such an achievement. 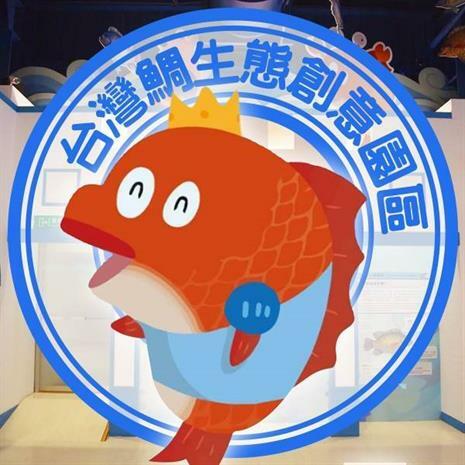 The Tilapia Ecological and Creative Park has been founded and provides special Taiwan Tilapia dishes and the guided tour of the fish ecological knowledge. Welcome to make a reservation for visiting!